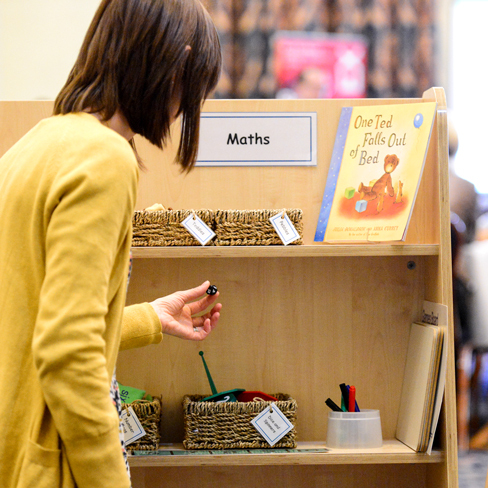 To showcase best practice across the country we lead events using our Interactive Classroom Environments, displays and resources to inspire best practice. This is EEx on the road! 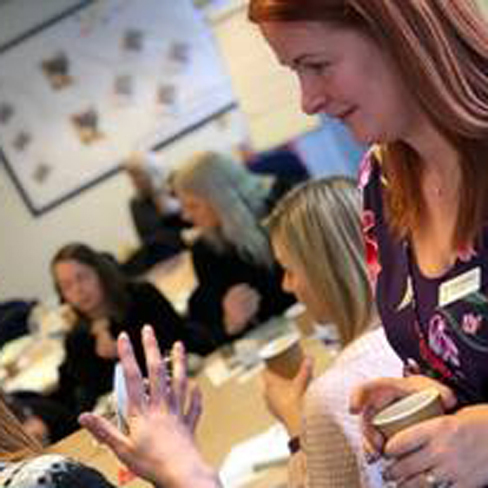 Working in partnership with local schools, we set up a dynamic learning environment and across two days, lead a series of short, highly affordable, practical training sessions for Heads, EYFS and KS1 Leaders and teachers. The focus of the Interactive Environment and the programme of events across the two days with the host school and include leadership briefings, practical workshops and twilights.